Siemens Gamesa will supply 63 SG 3.4-132 and 9 SG 2.6-114 wind turbines for Scioto Ridge wind farm. Siemens Gamesa Renewable Energy has been awarded the 242 MW Scioto Ridge onshore wind energy project by Innogy Renewables US LLC, a subsidiary of German based energy company innogy SE. Big Turtle wind farm in Michigan (USA). 14 x G114-2.1 MW. It can be used to illustrate a SG 2.1-114 wind turbine or any other Siemens Gamesa 2.X model. 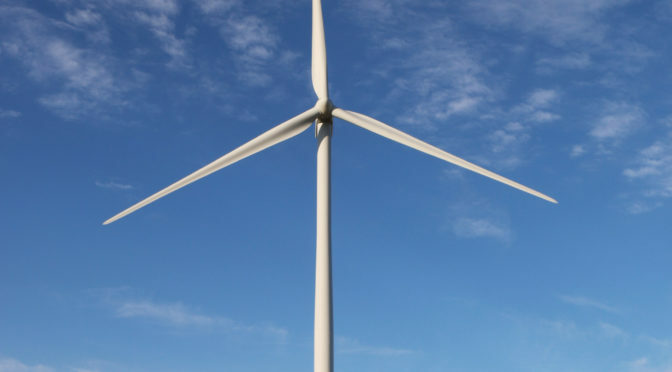 The contract volume includes the supply of 63 SG 3.4-132 and 9 SG 2.6-114 wind turbines for the Scioto Ridge project that is to be located in Hardin and Logan Counties, Ohio, USA. The order also features a 10-year service and maintenance agreement for Siemens Gamesa’s premium world-class maintenance program, offering the best in scale and flexibility to maximize energy asset returns. 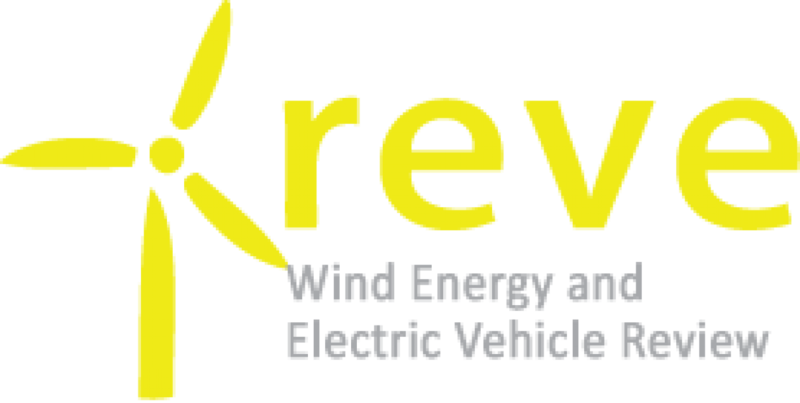 The program includes advanced diagnostics and digital capabilities, tailored to increase performance and operation predictably to achieve low cost of energy for customers. Commissioning of the project is expected in the fall of 2020. 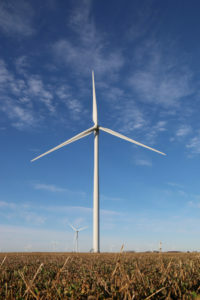 “We are excited to partner with Innogy Renewables on their first wind project in the U.S. Siemens Gamesa has a long-standing relationship with innogy: we have supplied over 1.2 GW of onshore and offshore installations globally,” said José Antonio Miranda, CEO of Onshore Americas at Siemens Gamesa Renewable Energy. In total, Siemens Gamesa has installed more than 18.7 GW in the U.S. and has a strong U.S. footprint consisting of manufacturing, service and offices. In Ohio, Siemens Gamesa has installed 200 wind turbines across two projects totalling over 400 MW.